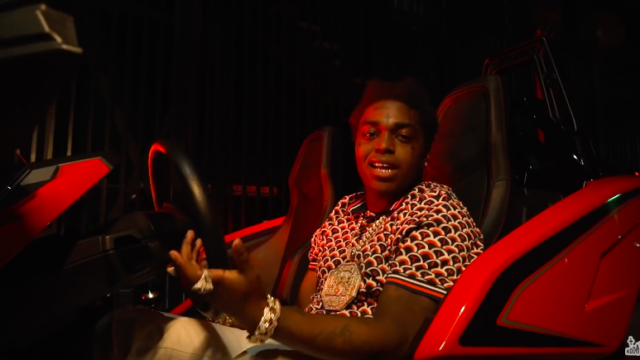 Kodak Black’s latest album Dying To Live is only two months old, and he’s already dropping new music. 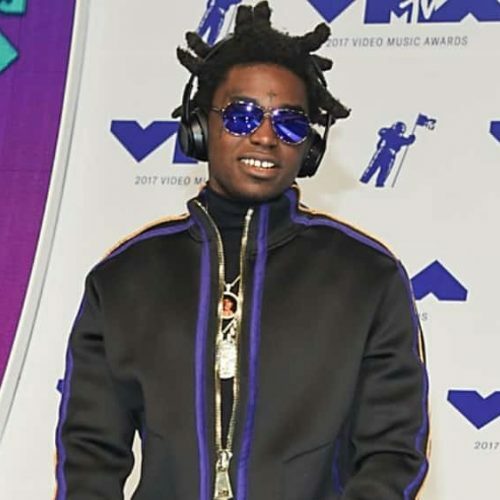 Black has shared a new song called ‘Pimpin Ain’t Eazy’ along with an accompanying music video, directed by Kodak Black and Sway. Dying To Live boasted features from Offset, Lil Pump, Juice WRLD, and Travis Scott, debuting at the No. 1 spot on the Billboard 200 in its first week. Meanwhile, Kodak Black is also gearing up for his upcoming tour, which kicks off March 14th in New Orleans, La. Check out Black’s video for “Pimpin Ain’t Eazy” in the link below.